How many professionals are there? If you have entered this section, it is because you have a deaf child or you are a family of someone with some type of deafness. If so, welcome to this page that is created so that all parents can receive and find any support they may need. 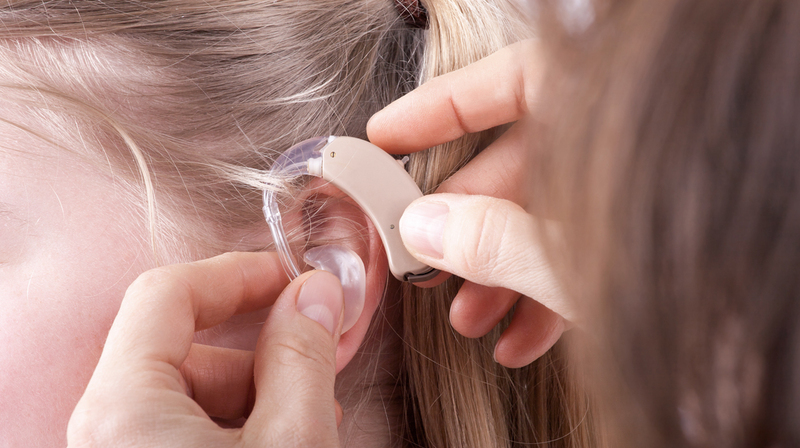 Unlike many years ago, deafness or hearing impairment has a lot of research done, companies and institutions dedicated to developing increasingly better devices (hearing aids, implants …) which are exclusively focused on helping the deaf person. Of course, all this must always go hand in hand with advice and guidance from medical professionals, hearing care professionals and speech therapists that will allow the best possible development of the person with hearing disability. If you are the father of a child and you have just discovered that it is deaf, in the first place, indicate that today the existing solutions are multiple and completely personalized, so there is no reason to think that our children can not develop a normal life. During my professional development I have known deaf people in their sector as professors, doctors, engineers and of course you will have all the possibilities to be able to become someday, who knows, like them. Now, that person with hearing disability will need all your support, love and advice to overcome all those situations that may arise. Support and seek support, advise and seek advice, help and seek help, deafness, among all, expires, of course. In order to help you as much as possible, we have summarized in our frequent doubts section those most relevant for “new” parents of deaf children, such as the types of hearing aids, classification of existing professionals, help devices, current legislation at both national as international … Are you missing something? Do you want to know something more in depth? Write to us to help you through our contact form or through info@nacersordo.com. To help you understand how you can develop a family environment with one or more deaf people, I recommend 100% the French film “The Belier Family”, where a family is completely deaf except for the eldest daughter, below you can see the trailer . Find answers to the most important aspects for the deaf community.